We look to the royal family for inspiration in a lot of areas of our lives: fashion, wedding trends and obviously cute baby names. The entire world seems to be obsessed with every little move the family makes — including what they do (or don’t) eat. From banning garlic to having two chefs solely dedicated to preparing all the royal babies’ meals, the royal family has a lot of food rules they must follow. But have we ever really taken a step back to fully appreciate their culinary decisions? 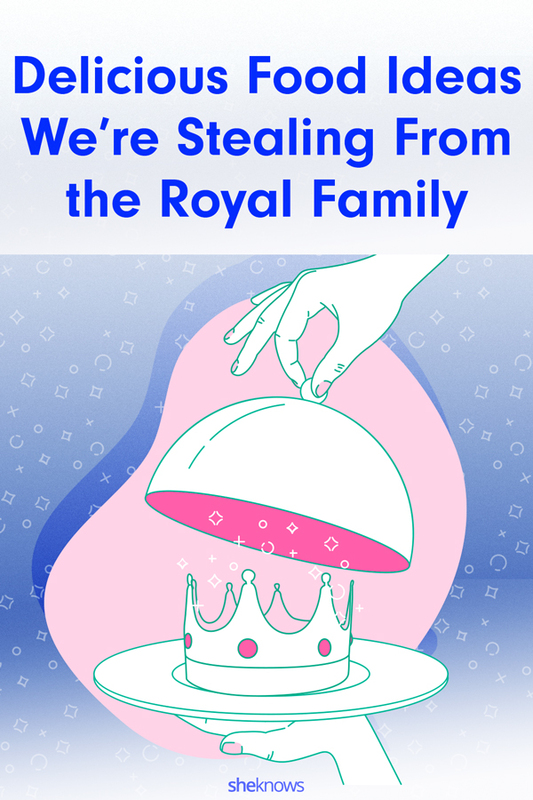 Because, once you do, you’ll realize there are actually quite a few royal food tips we should have been stealing from the royal family all this time. For starters, Meghan Markle reportedly makes incredible avocado toast and posted the now-popular recipe on her now-defunct lifestyle and food blog, The Tig, back in July 2014. And when it comes to the queen, literally everything she does — and her food decisions — are all pure gold. Back in 1960, then-President Dwight Eisenhower visited the queen’s estate in Scotland. During this visit, Eisenhower tried the queen’s drop scones or Scottish pancakes. Apparently, he loved them so much, she shared the recipe with him. The recipe is simple and asks for the usual suspects, including flour, baking soda, sugar, whole milk and cream of tartar. The secret? You fold in 2 tablespoons of melted butter. 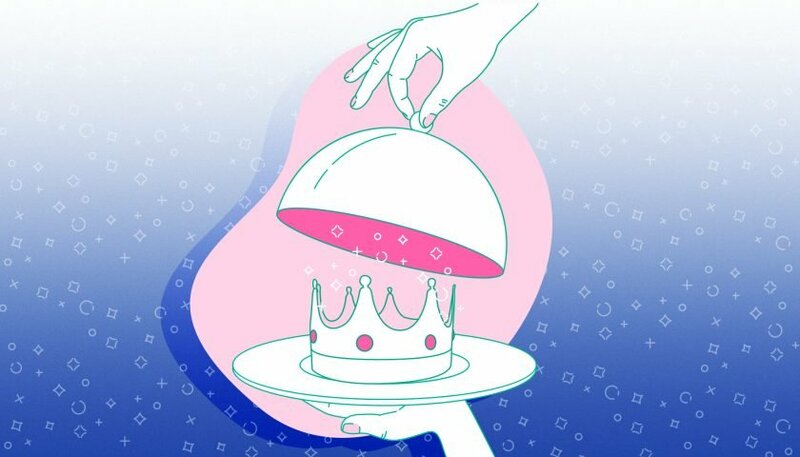 Be like the queen, and eat cake anywhere you want — including mid-flight. According to former royal chef Darren McGrady, the queen loves her chocolate biscuit cake so much, she instructs her senior chef to bring the cake along with him, in case her cravings hit. 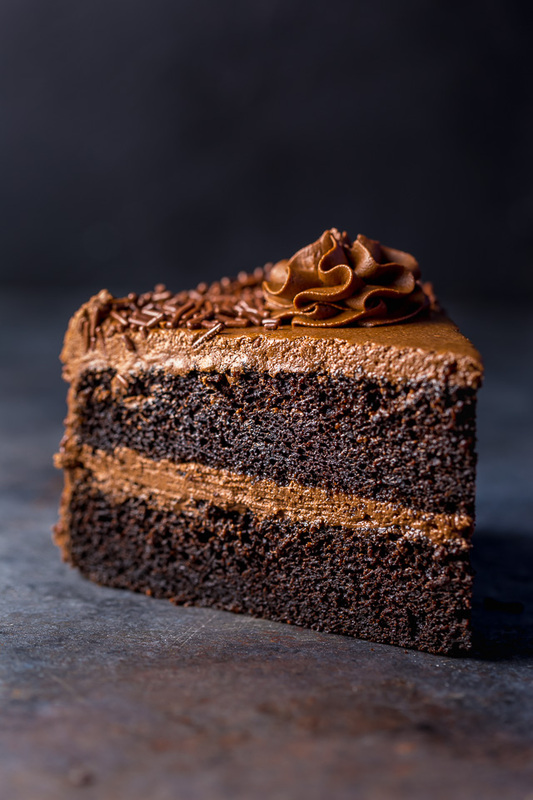 If you want to whip up a queen-worthy chocolate cake yourself, we love this decadent chocolate cake recipe from Baker by Nature. When in doubt, gift food — and that’s exactly what Middleton did one year for Christmas. “I can remember being at Sandringham, for the first time, at Christmas. And I was worried what to give the Queen as her Christmas present. I was thinking, ‘Gosh, what should I give her?’” Middleton says in a documentary made in honor of the Queen’s 90th birthday. So, the Duchess of Cambridge asked herself: What would I give my own grandparent? “And I thought, ‘I’ll make her something,’ which could have gone horribly wrong. But I decided to make my granny’s recipe of chutney,” she says. Once upon a time, Meghan Markle had a lifestyle blog called The Tig, and on it, she posted plenty of bookmark- and drool-worthy recipes, including an avocado toast recipe that recently made headlines. You read that subhead correctly: Queen Elizabeth has four glasses of alcohol each day. Midmorning, the queen has a glass of gin and Dubonnet on the rocks with a slice of lemon. For lunch, she’ll have a glass of wine and then a dry martini. Then right before bed, her nightcap consists of a glass of top-shelf champagne. We’ll have literally everything she’s having. According to Business Insider, the Duchess reportedly eats avocados, oatmeal and berries to combat her severe morning sickness called hyperemesis gravidarum. 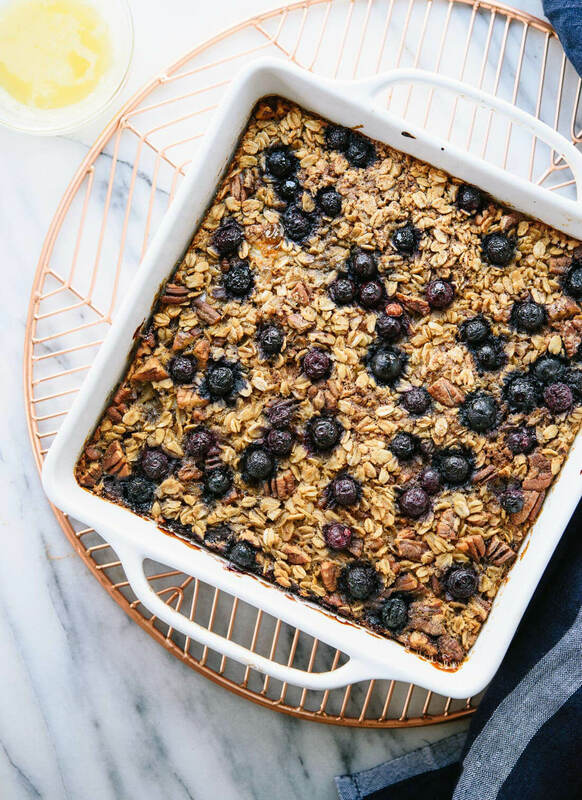 One recipe she might be a fan of is Cookie and Kate’s blueberry baked oatmeal, prepared with fresh blueberries. Don’t forget to pin these tips for later!